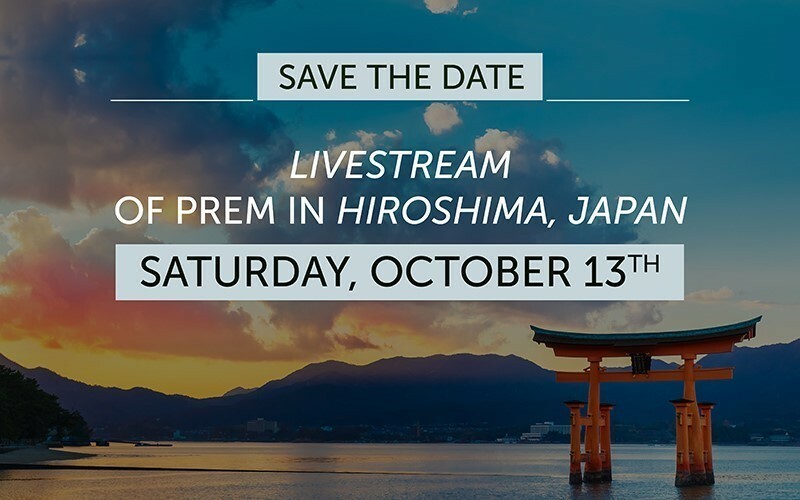 LiveStream of Prem in Hiroshima, Japan. Saturday, October 13th. Stay tuned for more details!